Super Clean TITANIUM Package! 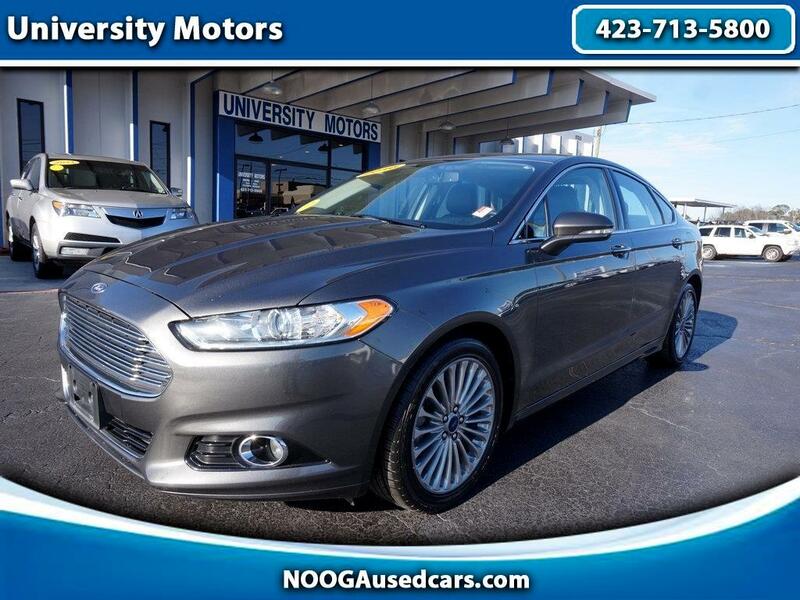 Leather, Moonroof, Navigation, Heated Seats, Cooled Seats, Back Up Camera, Bluetooth, Keyless Entry, Power Seats, Power Windows & Locks. Just serviced and ready to go!